I am honored to be a guest blogger for More Than Paper's blog, Inspired, today! My name is Libby and I write a blog for PSA Essentials called PSA Stamp Camp. I was introduced to More Than Paper four years ago and have been a customer of their stationery and personalized gift products ever since. In preparation for Valentine's Day, I ordered a bunch of Valentine's Day goodies! 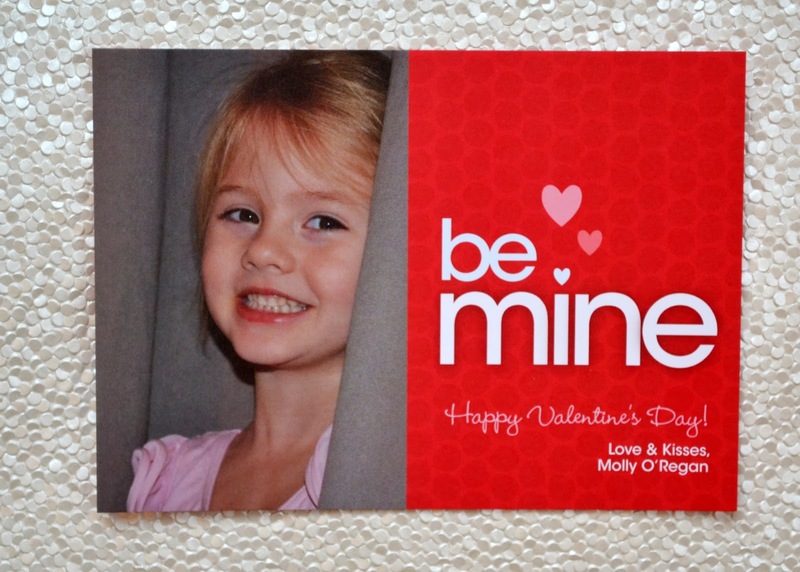 My daughter attends a preschool and they've requested we bring in Valentine exchange cards. More Than Paper has a huge selection, way cuter than the drug store variety, and I fell in love with the photo cards. I received a proof quickly and my order shipped in the mail next week! They turned out cute, didn't they? My 20 month old son goes to a day care and I thought I would get the names of the kids in his classroom, write them on Valentine's Day exchange cards, and slip them into to their diaper cubbies! 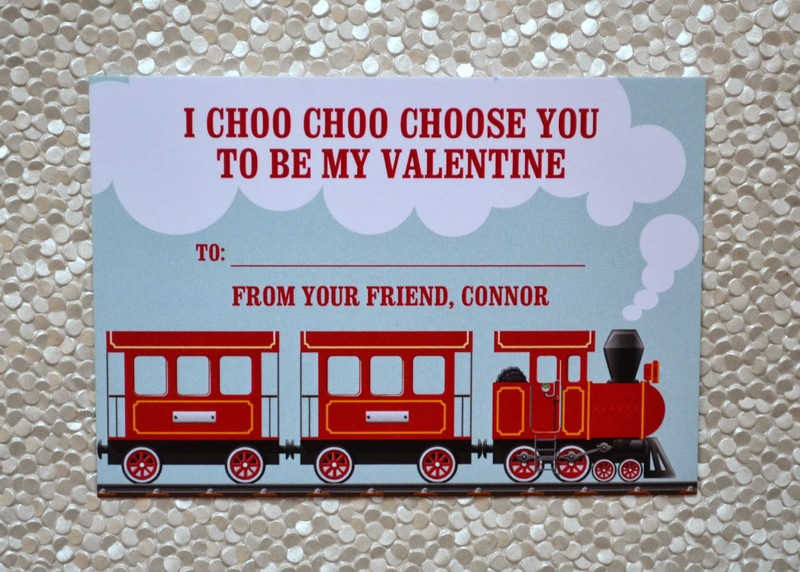 More Than Paper has a huge selection of boy Valentine's (again, way cuter than the Batman drug store variety....) Connor is into trains now, so this one was perfect! 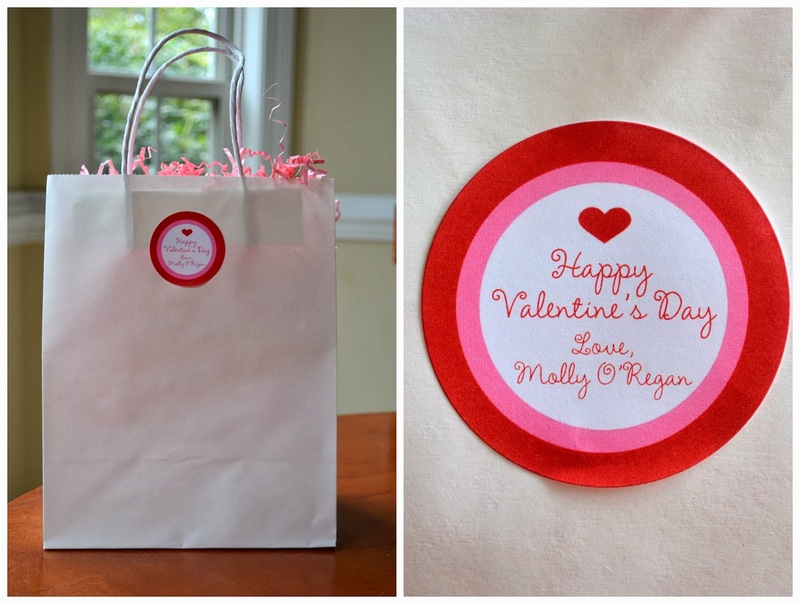 I am hosting a Valentine's Day playdate and am working on some favor bags filled with candy and a few items from the dollar store (stickers, Play Dough, markers and such). I ordered these adorable stickers to attach to bags! I was really happy with how fast I received everything and the personal attention More Than Paper gave me when placing my orders. I got an order confirmation, proofs, and a shipping confirmation all in a timely manner. Everything looks great, too! So I recommend you shop their Valentine's Day products and get your treat bag stickers and exchange cards before time runs out! Avoid the last minute dash to the convenience store and score some really cute ones here.